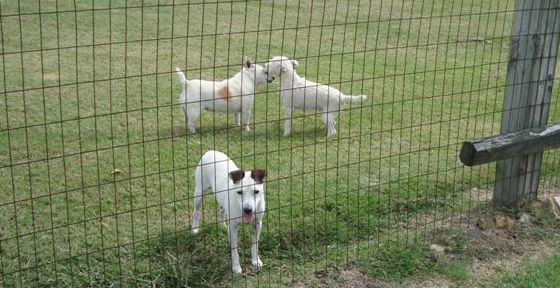 We have a large secure outdoor play area for your pet to romp and run. 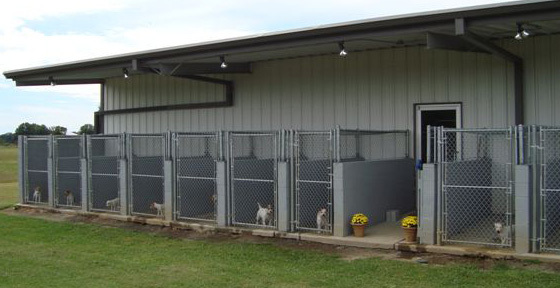 Our indoor/outdoor facility provides the best accommodations for your beloved pet. 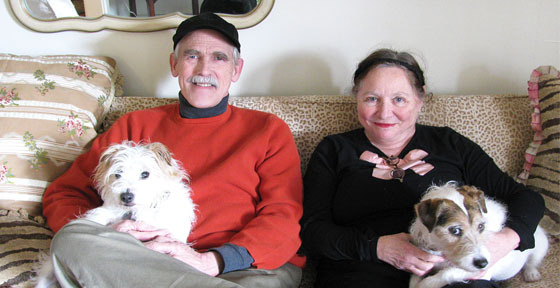 Lilly & Bella, pictured with their owners, are a few of our repeat clients. This is Chipie with two of her favorite people. Waggs loved her stay at Ascot, and is looking forward to visiting again. 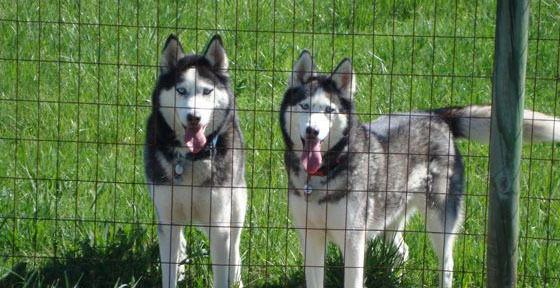 Nevada & Sierra Cole enjoying their vacation at Ascot Pet Boarding. 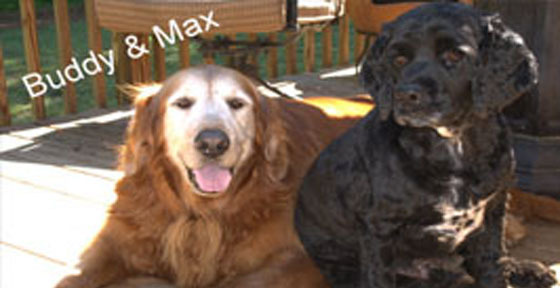 Buddy and Max have a good time on their vacation. Norman and Cassie resting after fun at Ascot. 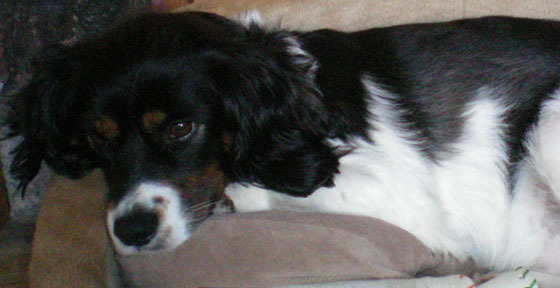 Ascot Pet Boarding provides the highest level of personalized service and quality care for your pet. 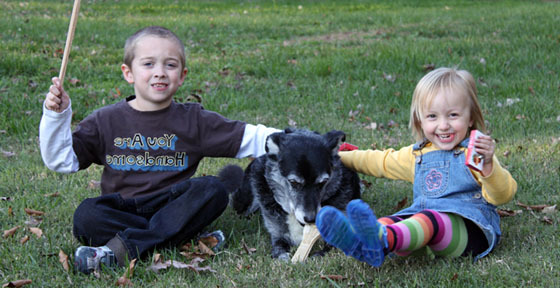 We have been boarding pets for the past 15 years. We welcome cats or dogs, and we have separate quarters for each. 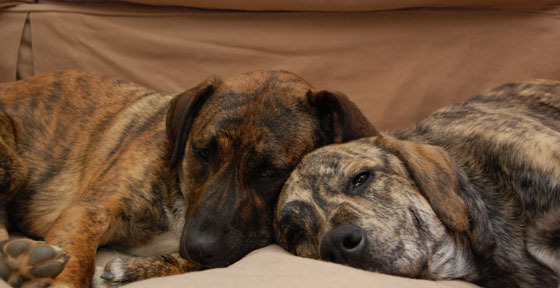 © Ascot Pet Boarding. All rights reserved.